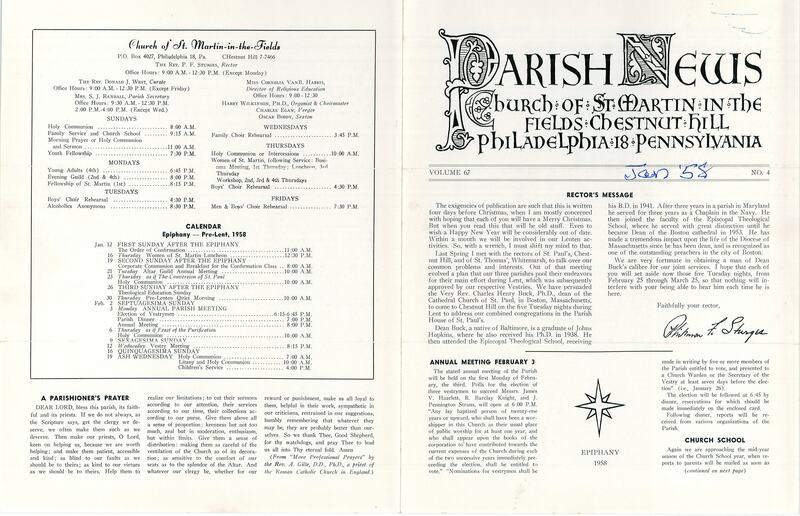 This entry was posted in Church of St. Martin-in-the-Fields (Chestnut Hill) and tagged Chestnut Hill, Northwest Philadelphia, Parish News of St. Martin-in-the-Fields, Philemon F. Sturges on January 5, 2019 by mjk38. 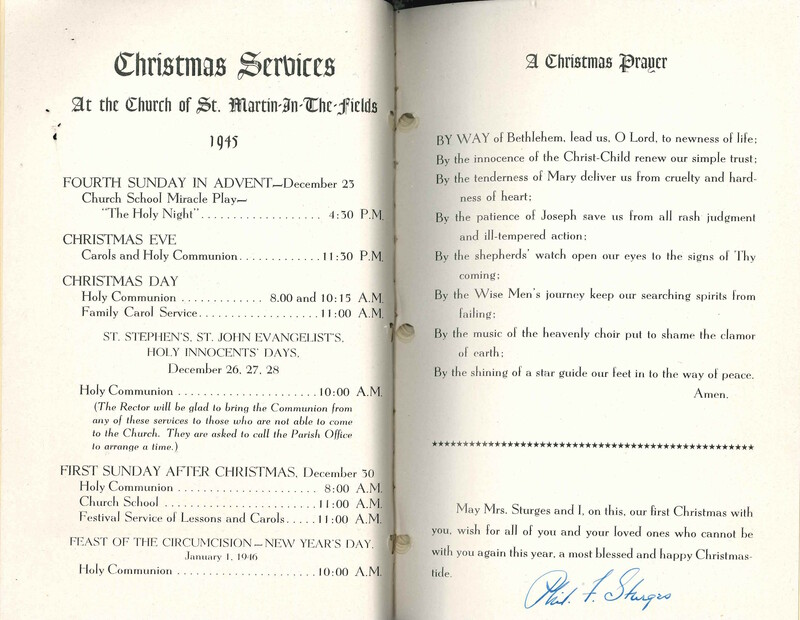 This entry was posted in Church of St. Martin-in-the-Fields (Chestnut Hill) and tagged Chestnut Hill, Northwest Philadelphia, Parish News of St. Martin-in-the-Fields, Philemon F. Sturges on December 28, 2018 by mjk38. 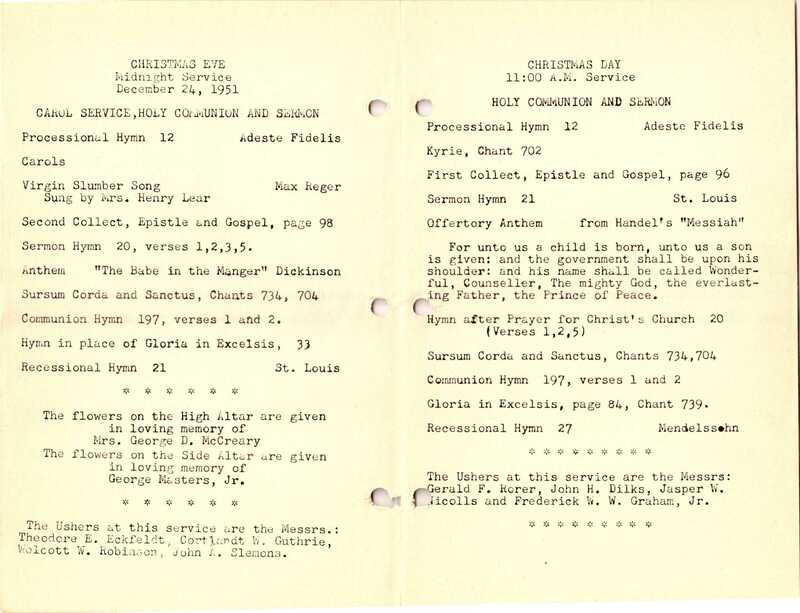 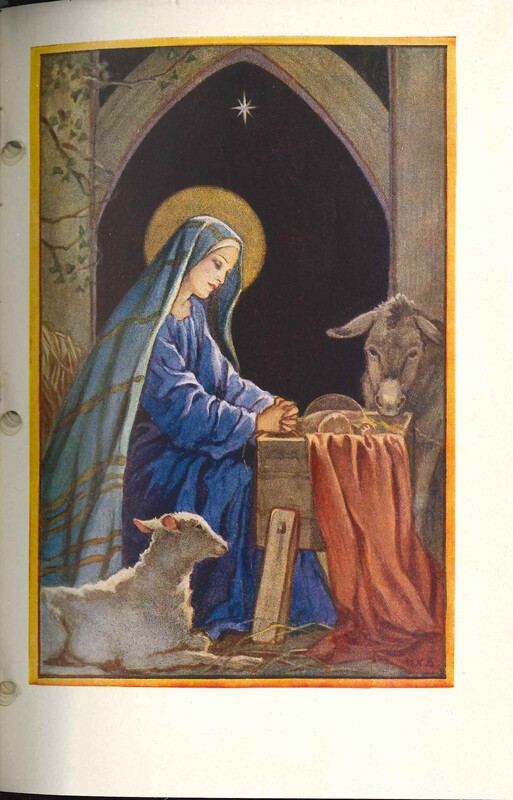 This entry was posted in Church of St. Martin-in-the-Fields (Chestnut Hill) and tagged Chestnut Hill, Northwest Philadelphia, Parish News of St. Martin-in-the-Fields, Philemon F. Sturges on December 26, 2018 by mjk38. 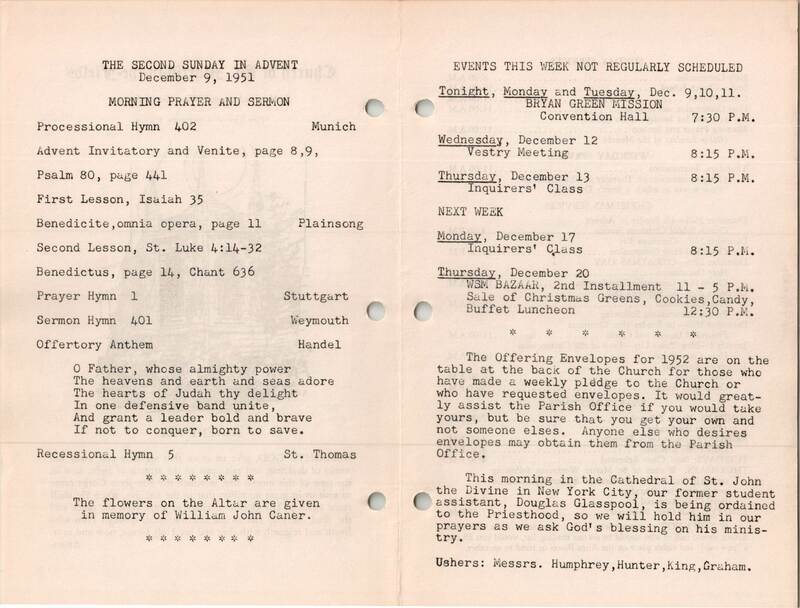 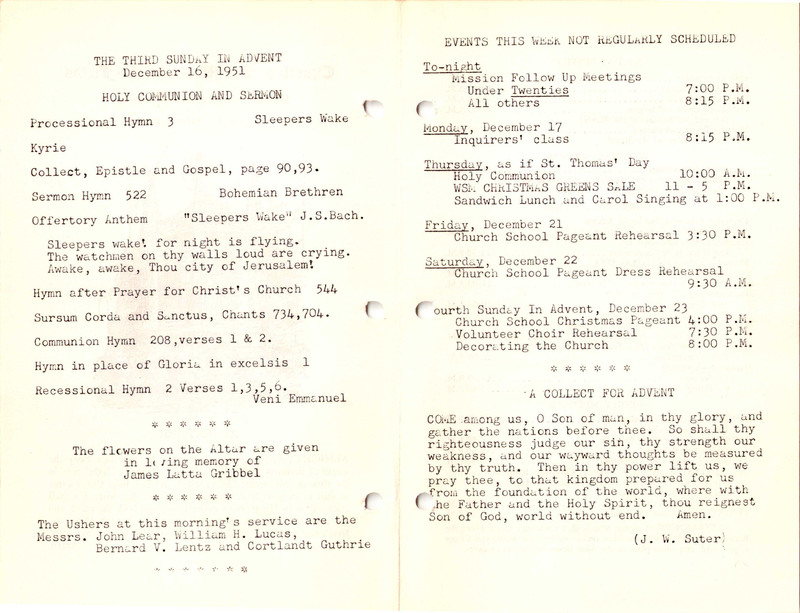 This entry was posted in Church of St. Martin-in-the-Fields (Chestnut Hill) and tagged Chestnut Hill, Northwest Philadelphia, Parish News of St. Martin-in-the-Fields, Philemon F. Sturges on December 11, 2018 by mjk38. 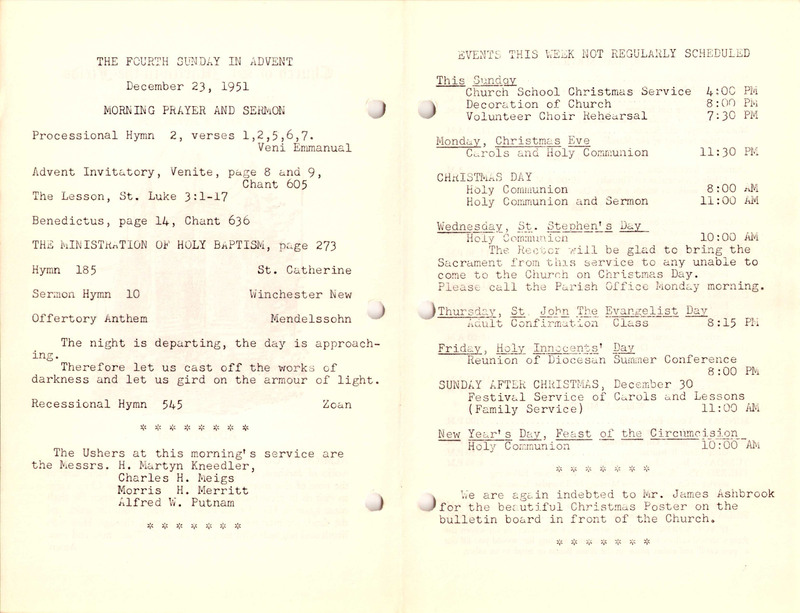 This entry was posted in Church of St. Martin-in-the-Fields (Chestnut Hill) and tagged Chestnut Hill, Northwest Philadelphia, Parish News of St. Martin-in-the-Fields, Philemon F. Sturges on December 5, 2018 by mjk38. 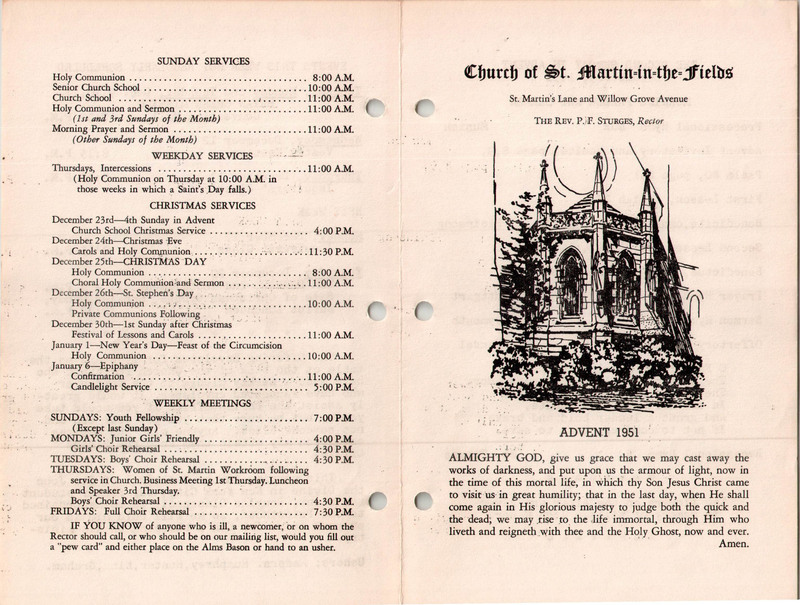 This entry was posted in Church of St. Martin-in-the-Fields (Chestnut Hill) and tagged Chestnut Hill, Northwest Philadelphia, Parish News of St. Martin-in-the-Fields, Philemon F. Sturges on November 29, 2018 by mjk38. 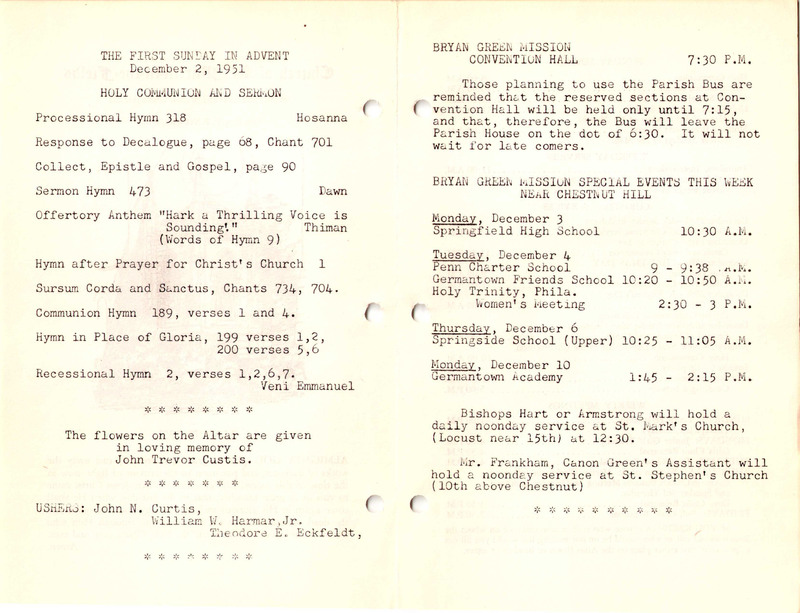 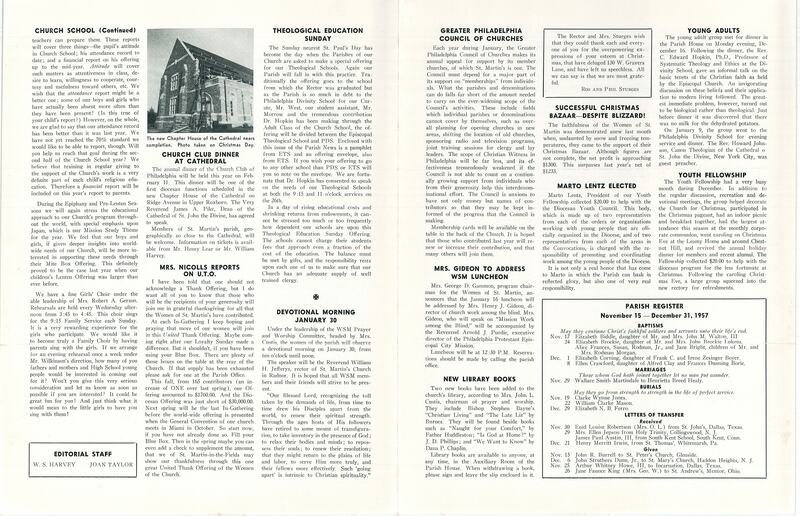 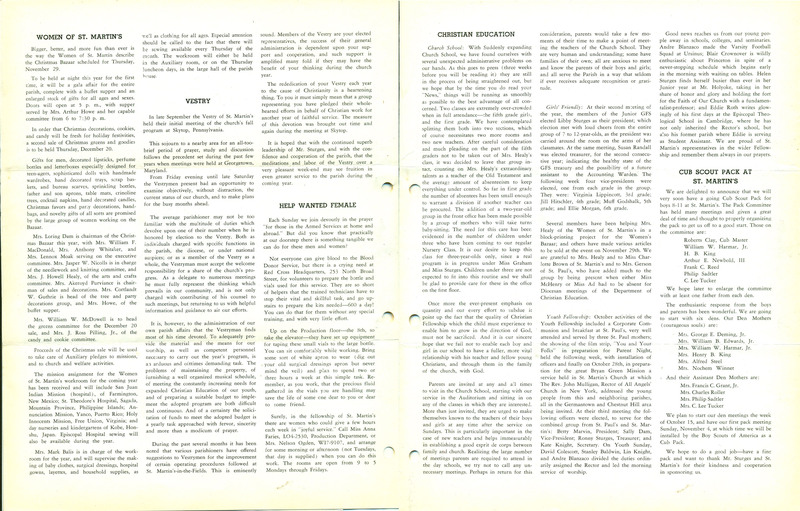 This entry was posted in Church of St. Martin-in-the-Fields (Chestnut Hill) and tagged Chestnut Hill, Northwest Philadelphia, Parish News of St. Martin-in-the-Fields, Philemon F. Sturges on November 21, 2018 by mjk38. 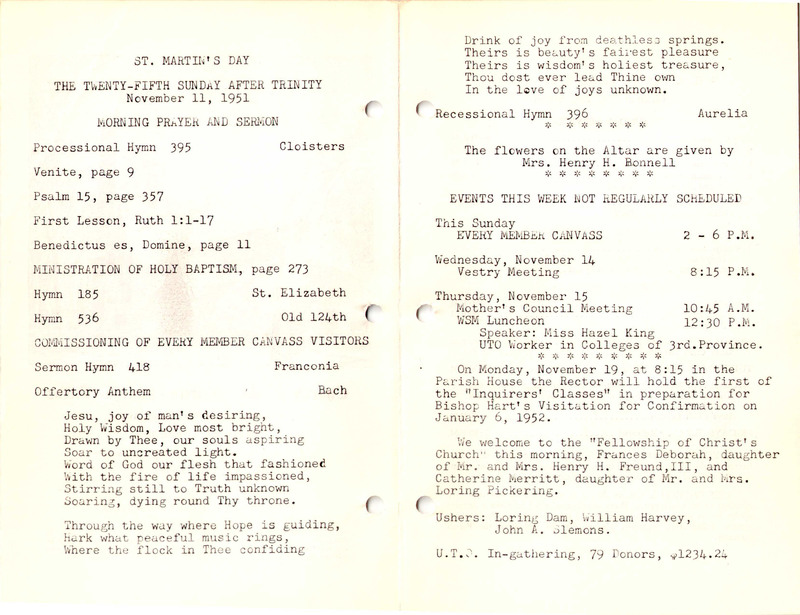 This entry was posted in Church of St. Martin-in-the-Fields (Chestnut Hill) and tagged Chestnut Hill, Northwest Philadelphia, Parish News of St. Martin-in-the-Fields, Philemon F. Sturges on November 13, 2018 by mjk38.